There are many questions and concerns when it comes to this serious issue. Domestic Violence charges can impact everyone involved. Domestic Violence Charges in New Mexico are taken very seriously by the prosecution and the defense needs to be prepared. They are delicate situations that require expert knowledge of the New Mexico laws. 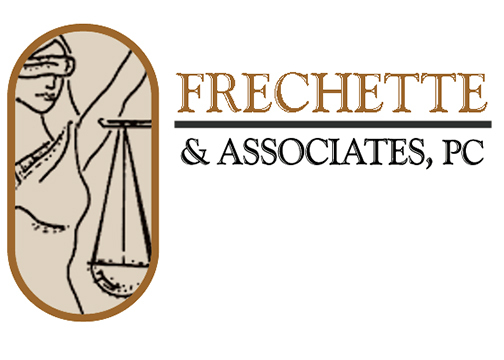 Frechette & Associates can help you better understand Domestic Violence charges. Understanding and interpreting these statutes is a critical part of any domestic violence case. What are the possible sentences for Domestic Violence Charges in New Mexico? 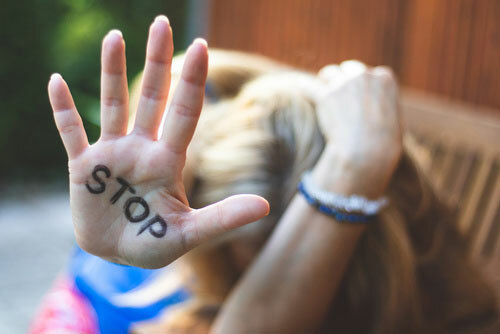 Domestic violence charges and related crimes can vary, depending on what, if any, injuries were sustained and depending on which court the crime is charged in. A domestic violence conviction can have severe repercussions on your life. Frechette & Associates has the skill and expertise needed to assist you. Obtaining proper pre-trial information from the prosecution, interviewing your witnesses, interpreting any existing evidence and deciding the best possible legal strategy are all essential requirements for your case.